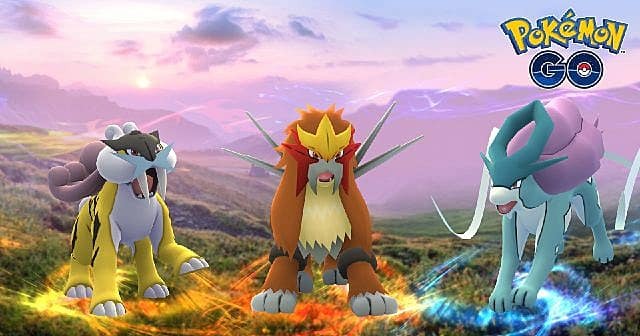 Right on the heels of the legendary birds, Niantic recently introduced Suicune, Entei, and Raikou -- the legendary dogs from Pokemon Gold and Silver -- to Pokemon GO. Like in their original games, these beasties are tough to track down and catch. But we've got you covered with our handy guide! 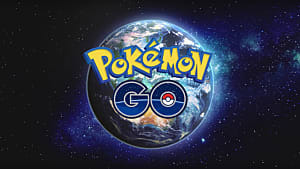 Niantic will be switching the locations of these legendary Pokemon every month, mimicking their patterns of rapidly relocating in the original games. Each month, one major region of the world will get one of the legendary dogs to catch. These locations will switch on September 31, and then again on October 31. 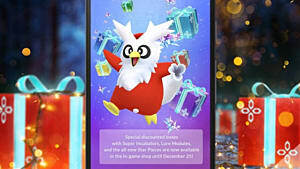 So all interested trainers should have a chance to capture each legendary dog before they disappear completely at the end of November. To get these legendaries, don't go looking for them in the places you'd normally expect to find Pokemon of similar types. They can only be found via Raid Battles. 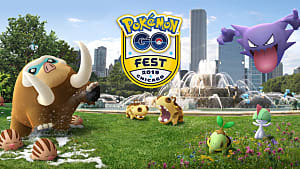 But remember: you do need a Raid Pass to participate in these events and try to catch the legendary dogs. You can either use the Free Raid Pass, which you can get by spinning the Photo Disk at a gym. Or you can use the Premium Raid Pass that you can purchase in the in-game shop. 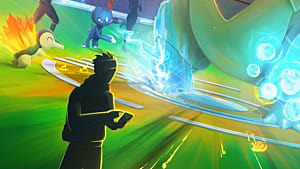 The recommended trainer count for these legendary Raids is around 8 -- and for good reason. 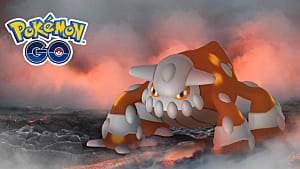 The legendary beasts have the highest CP of any Pokemon in the game, with capture rates ranging between only 2-3%. However, there are things you can do to improve your capture rates. 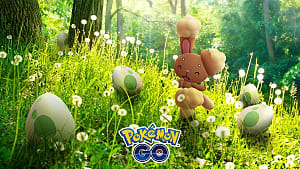 The Golden Razz Berry increases your capture rate by 3%, so having some of them on hand can be a huge help in catching these elusive legendary dogs. Of course, you'll want to be prepared with the right Pokemon team as well. 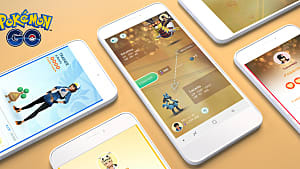 As an Electric type, Raikou is best tackled using ground types. Grass and Electric work best for Suicune. And Entei has the most weaknesses -- including Water, Rock, and Ground. 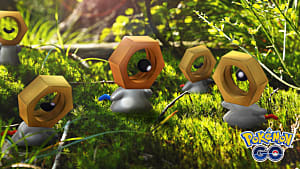 So a well-rounded team will increase your capture chances even further. That's all you need to know for catching Raikou, Suicune, and Entei. 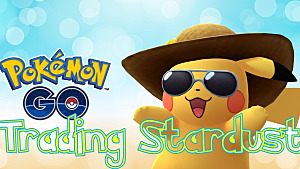 But be sure to check out our other Pokemon GO guides for more tips on other aspects of the game. Good luck with your Raids!